Need an Aggressive Criminal Defense Lawyer in Houston? 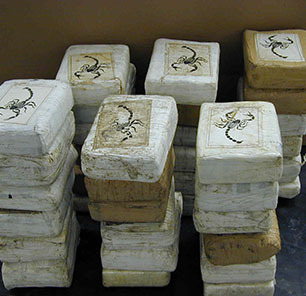 Charged with a drug crime in Houston? Attorney Tristan LeGrande will fight for your rights! If you are caught with marijuana, cocaine, meth, prescription drugs or other controlled substances, you need a tough lawyer in your corner. 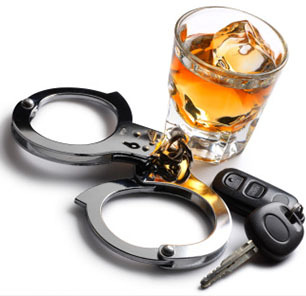 Accused of driving while intoxicated (DWI), or driving under the influence of drugs in Texas? Houston criminal defense attorney Tristan LeGrande is a tough DWI lawyer that will utilize his skill and experience to fight for your defense. Accused of the unlawful carrying of a firearm or other weapon? Call Houston criminal lawyer Tristan LeGrande. 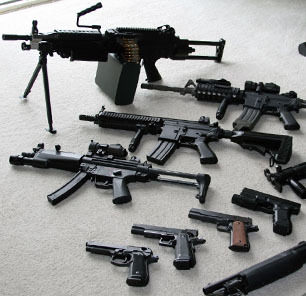 Legrande Law has experience defending unlawful carry of a weapon, felon in possession, and other weapons charges.